When you return to your Savannah home after another long workday, you should expect one thing above all else: comfort. To enjoy the best possible comfort in your home, you need to get a whole-home humidification system. How can that installation add comfort to your home, you may wonder? 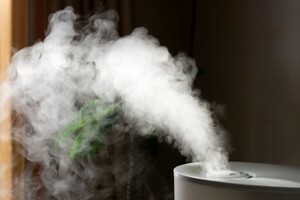 The answer is a humidifier can add comfort to your home in a number of ways! Now that summer has begun in earnest, your home's air conditioning system likely has its work cut our for it in trying to keep your home cool and comfortable for you and your family, but if it has been some time since you've had your system professionally maintained, you could be setting your air conditioning system up for failure without even realizing it. Proper maintenance is an important part of owning any kind of mechanical appliance, and your air conditioning system is no exception. Here is an example of a common erroneous choice many Garden City homeowners make: something goes wrong with their air conditioner so they call the first cooling contractor name that populates for an online search. They end up disappointed with the workmanship or customer care and vow never to use that company again. So, then when another issue arises, they repeat the same approach to finding an industry expert. Your heating and air conditioning system is the key to improving the indoor air quality in your home. Indoor air quality is often horrifying, but your heating and air conditioning system can provide a solution. While there are many concerning issues with the indoor air we breathe, an HVAC system with a built-in filtration system can clean it up so that you have exceptional air in your home. 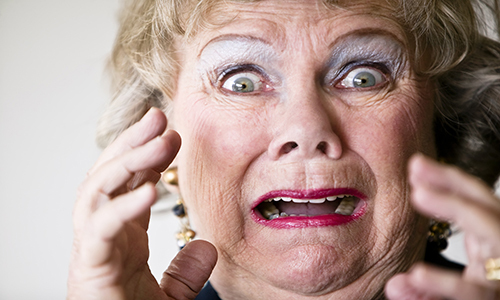 The right HVAC system can handle all the horrifying aspects of indoor air quality. Does My Home HVAC Unit need to be a Certain Size? 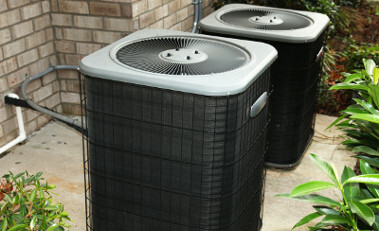 HVAC units are made in a variety of sizes. The sizes of HVAC systems are measured in terms of tonnage. A ‘ton’ denotes the measure of the HVAC system’s cooling ability. A one ton HVAC system has the capability to cool 12000 British Thermal Units (BTUs) in one hour. One BTU denotes the amount of energy needed to lower or raise the temperature of a pound of water by one degree Fahrenheit. This may all seem confusing, but in layman’s terms, homes need the ideal size of air conditioning systems to achieve better cooling and great energy efficiency. 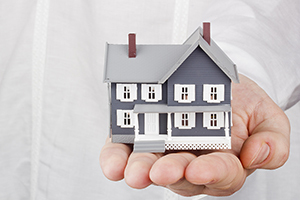 As A New Homeowner, What Should You Know About HVAC Preventive Maintenance? If you've just purchased your first home, you're likely excited to begin unpacking, decorating, and taking the other steps needed to make your house into a home. Many new homeowners may not give much thought to HVAC maintenance until an issue arises. 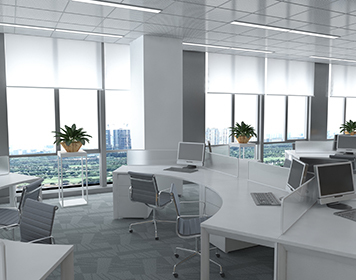 Is Central Air the Best Choice for My Office Space? As a business owner, it can be challenging to determine which option is right for your business HVAC. This is where professional commercial services can help you make an informed choice. 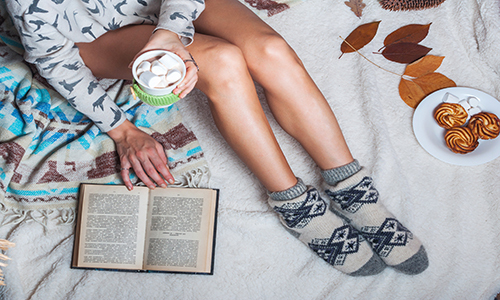 Geothermal heat pumps are becoming a number one choice for homeowners seeking affordable and effective heating and air conditioning. Unless you are an HVAC pro or have someone in your family who is, you likely have many questions about geothermal heat pumps and the benefits they offer. 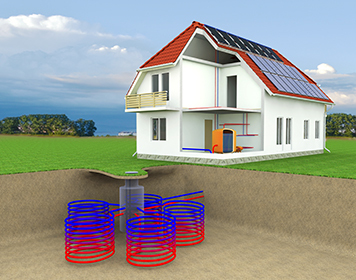 Consider this your quick beginner’s guide to geothermal heat pumps, so you can make an informed decision as to whether this option is right for your home and budget. 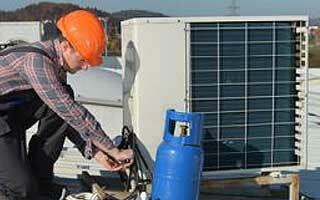 As your business heating and air conditioning system begins to face the hottest days of the year, you may find the air inside your building continues to get stuffier and stuffier. 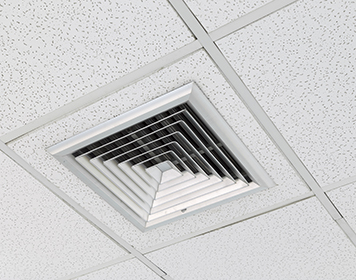 It’s difficult to get comfortable in an office that has humid air, and it is also more difficult for your HVAC to do its job. This is where an office dehumidifier can be a beneficial addition to your climate control plan for your business. What Is that Sound My HVAC System Is Making? 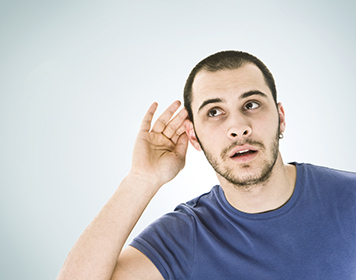 Get some answers to help you if your heating and air conditioning system is making strange sounds. Your heating and air conditioning system is one aspect of your home that you likely tend to ignore unless it isn’t working correctly or is making a ruckus. It’s kind of an out of “sound” out of mind situation. But when it starts making strange noises, you may find yourself getting nervous if not down-right anxious. 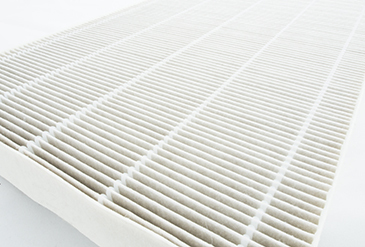 Occasionally, the filters in your HVAC system will need to be replaced. Not only does regularly changing the filter improve the air quality in your home, but it also increases the lifespan of your HVAC system. More importantly, a dirty filter can even pose a safety risk in your home. But how do you know when it's time to change out your filters? How Many Times a Year Should HVAC Maintenance Be Performed? After people have decided on a quality HVAC company to provide their building with the heating and cooling it deserves, many people are surprised to hear that maintaining an HVAC unit is an ongoing process. 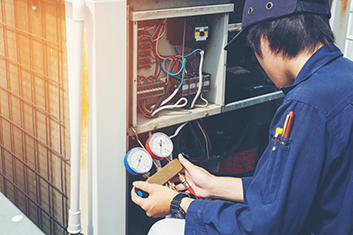 While some people might frown at the idea of getting their unit serviced regularly, it is important to remember that a heating and cooling unit is just like any other machine and will require preventative maintenance on a regular basis. The question is how often does HVAC maintenance need to be performed?